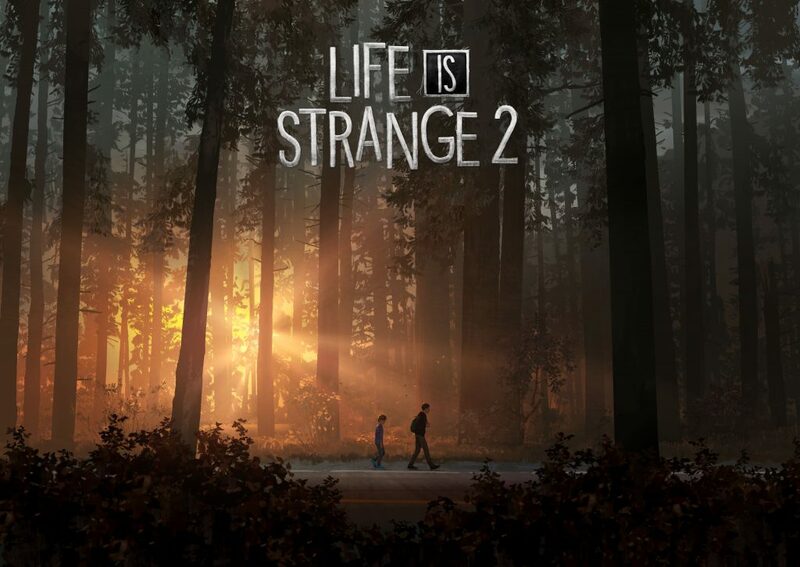 Square Enix and DONTNOD Entertainment have released a brand-new and very brief teaser trailer for Life is Strange 2 Episode 3 “Wastelands”, which is scheduled to release on May 9, 2019. Episodes 4 and 5 are also scheduled to release later this year. Episode 3 takes place a few months after the events in Episode 2. After escaping Beaver Creek, Sean and Daniel experience life out on the fringes of society. They befriend a close-knit community of drifters and runaways, and become embroiled in the illegal cannabis trade among the towering redwood forests of California. Additionally, the team behind Life is Strange has announced that all episodes for Life is Strange 2 will be available to purchase separately from the season bundle from this point forward, and that episode 2 is available as an individual purchase starting today.